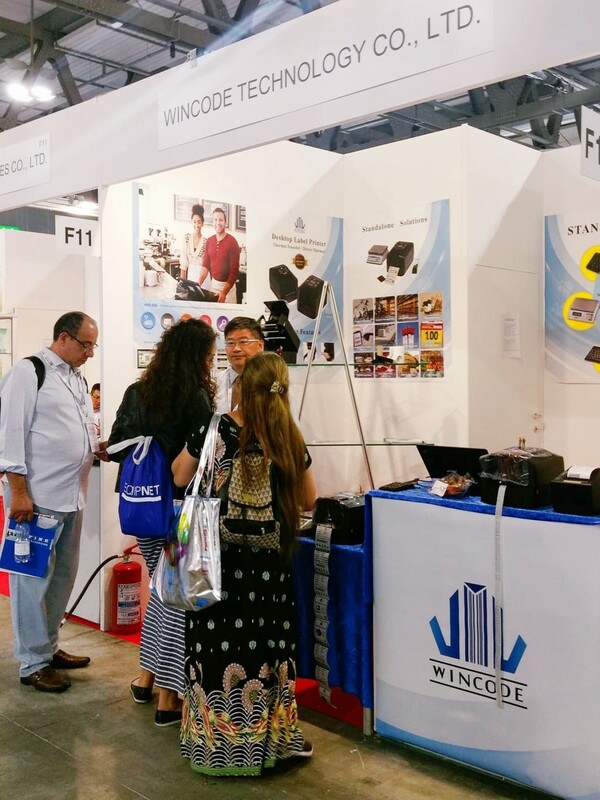 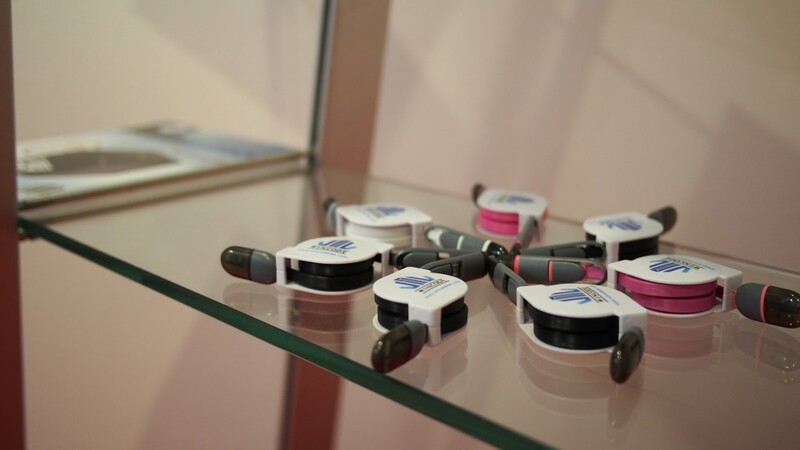 In the end of May, we had presented WINCODE at IPACK-IMA in Milan. 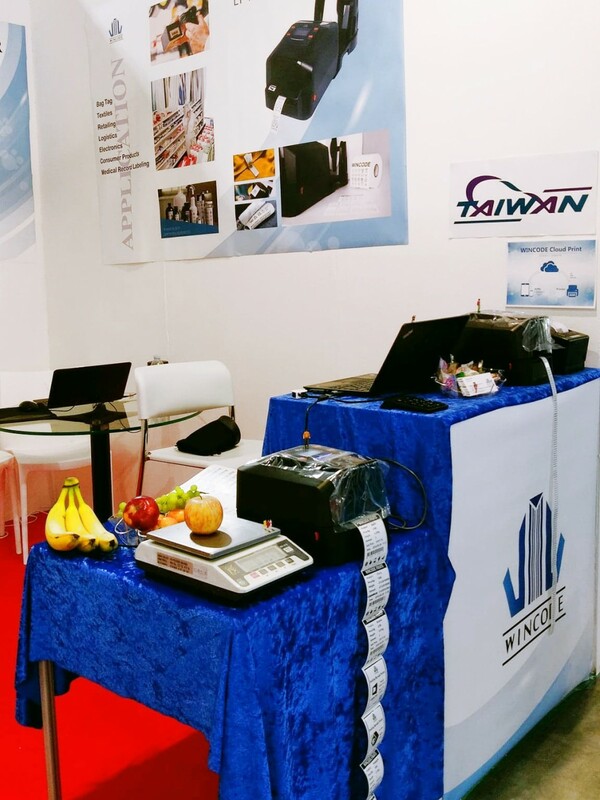 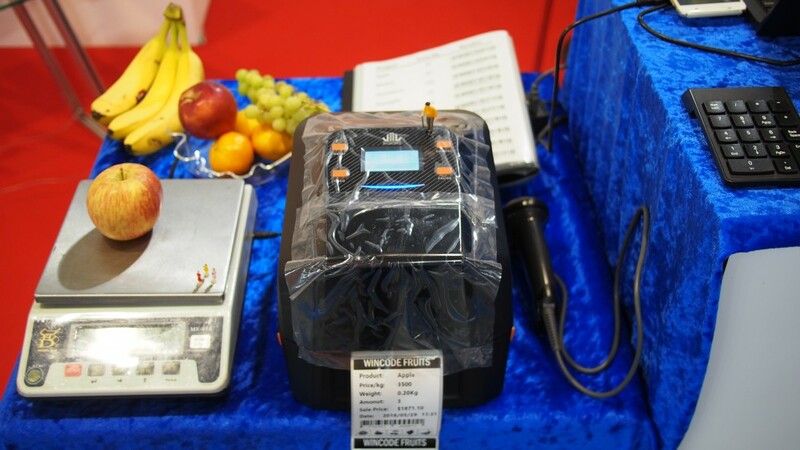 It is the fair specializing in food and non-food processing and packaging. 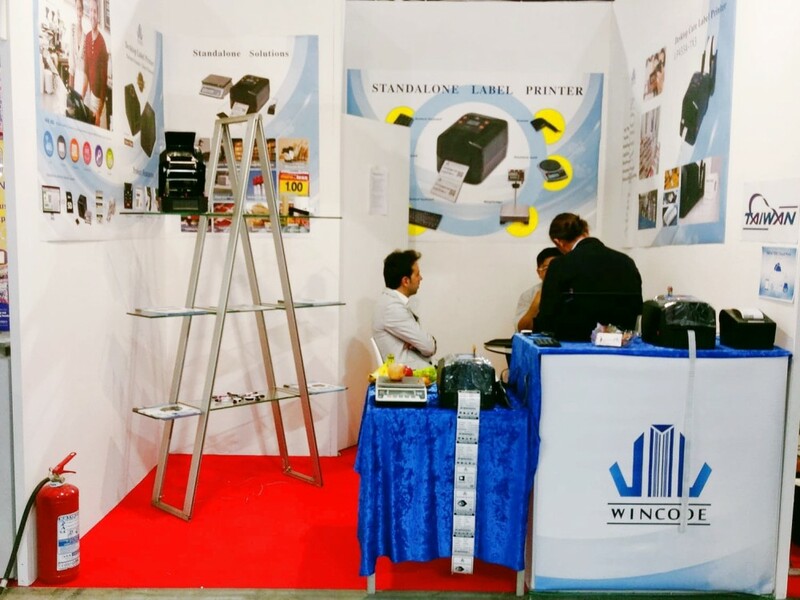 Thanks for all the friends that visited us our booth, we look forward to hearing from all of you soon!